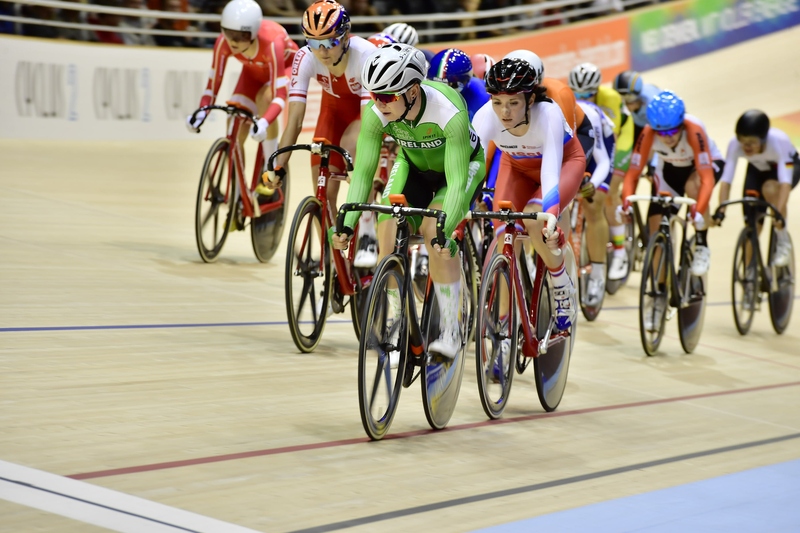 Lydia Gurley, above, was off the front lapping the field in the scratch race and Xeno Young (17) rode strongly in the pursuit but was disqualified from the final result. A bronze medal winner at World Cup level earlier in the year, Lydia Gurley went close to take more silverware in Berlin this evening. 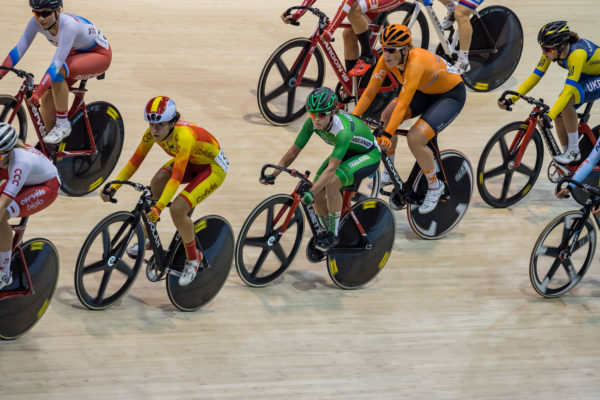 The Galway woman got clear in a three-rider breakaway in the scratch race. It would swell to four by the time they lapped the bunch. And with only the four escapees in the mix for a medal it was all to play for. However, her positioning let her down when the catch of the bunch was made. She was caught too far back when the final push for the line came. And rather than make the podium at these European Championships she was forced to settle for 4th. Trine Schmidt (Denmark) took the gold; her second of these Euros. Silver went to Ukraine’s Tetyana Klimchenko, and Russia’s Evgenia Augustinas claimed bronze. Lydia Boylan was 8th in the omnium and Mark Downey finished 12th in the points race. Xeno Young posted a very solid time of 4.27.445 in his elite debut in the 4km pursuit. However, he was judged to have benefitted from the slipstream of Belgian’s Sasha Weemaes who caught and passed him in qualifying. It meant Young was disqualified but the race was still an invaluable learning opportunity for him. Robyn Stewart finished 13th in the keirin. Mark Downey, Lydia Boylan and Xeno Young in action at the European Championships in Berlin. After just missing the podium Gurley said she was very disappointed. “I’m gutted really. To be honest I feel like I lost a European medal rather than gained a fourth,” she said. “ I always go into a race thinking I can do something, and I’m disappointed. I think I was strong enough to get a medal. “Myself and David (Muntaner, coach) spoke before the race, and decided I’d save my energy and take it easy for the first 40 laps. “I was happy to see attacks go and get caught again. My one move was concise, and it was a good one. “In order to gain a lap, you need two things; you need the legs, and the right time to move. I waited for the pace to ease up. I was patient and went for it. “The Ukrainian went at the same time, and the Russian came across to us. When Schmidt rode over to us, I was kind of disappointed on one hand. “Now there were four of us, with only three medals. But she is a form rider, so it was good to have her in the break. “Everyone was motivated to get the lap, which we got with 7 laps to go. She felt that slip up with her positioning once she gained the lap with the eventual medallists cost her a place on the podium. “It’s a hard lesson, but I’ve learnt it now. 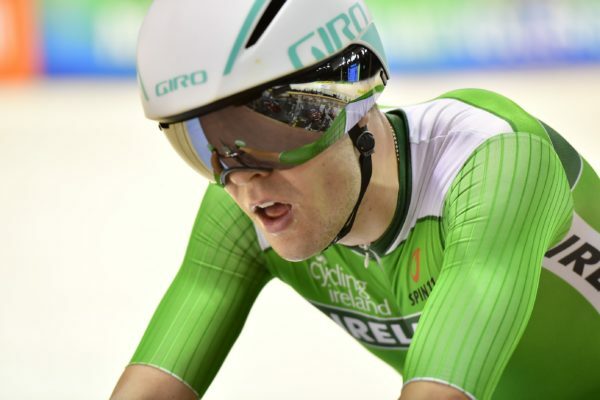 I enjoy doing the scratch race, I enjoy trying to get into the right move – it’s like a chess match. “Maybe with a bit more reflection I’ll be happy with fourth. Ultimately, you can’t feel sorry for yourself. 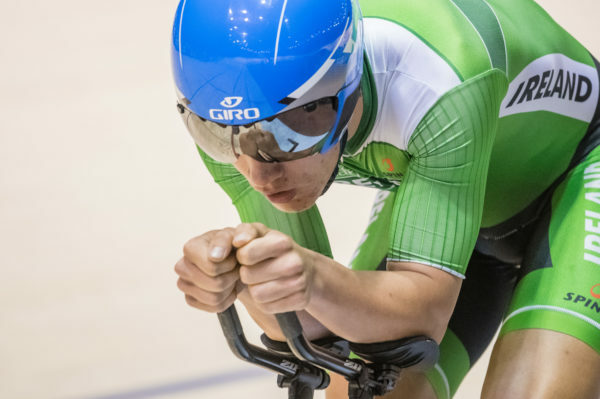 Tomorrow Ireland has two madison pairings – Mark Downey and Felix English compete in the men’s race, and Lydia Boylan and Lydia Gurley team up for the women’s race. Robyn Stewart will also be in action also; competing in the sprint event.